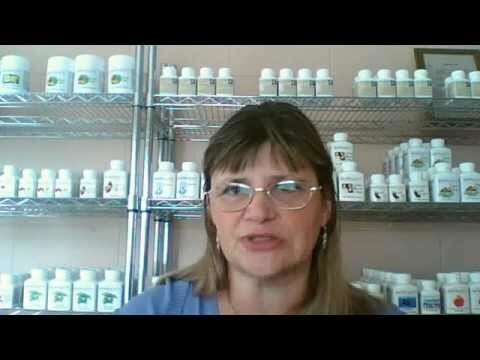 Dr Alla has been a Health Consultant specializing in the use of medicinal mushrooms since 1998. 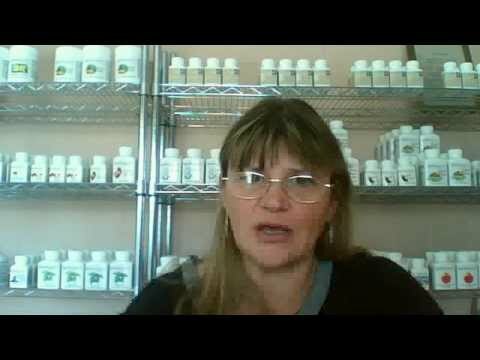 She has developed her own line of medicinal mushrooms supplements. These include Cordyceps, Lion's Mane, Maitake, Reishi, and Shiitake. You can review the Symptoms Chart developed by Dr Alla to cross-reference your symptoms with the 5 varieties of medicinal mushroooms that are available through MediMushrooms and place your order right there on our website. Dr Alla offers free consultations via Skype or Phone. To set up a consultaton, please send a message via the contact form on this page or the one on our website. 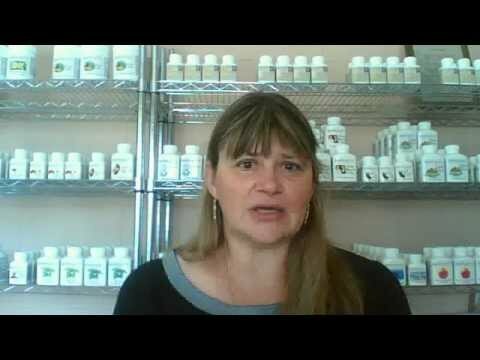 MediMushrooms products are available 24/7 on our website. We also take orders over the phone. We accept credit / debit cards online via PayPal or over the phone. Over-the-phone orders are processed through our merchant account, SwipeHQ. We also accept Bankwire transfers. You have this option available during the checkout process on our website. PLEASE NOTE: Clicking on a link below will open a new browser window/tab. When you are ready to come back here, simply close that window/tab. Boosts immune system. Reduces cholesterol levels. Improves memory / concentration. Builds up stamina for better endurance. Delays muscle fatigue. Stimulates.. Stimulates the brain function. Enhances memory and concentration. Enables the stimulation of nerve growth factor. Strengthens the nervous system to endure.. Stimulates the immune system. Regulates the digestive system. Moderates blood sugar level. Contains anti-oxidant properties. Improves skin health. Assists..
Boosts the immune system. Regulates blood sugar levels. Improves function of the digestive system. Increases endurance and delays muscle fatigue. Promotes.. PLEASE NOTE: To view a video below, simply click on the video image. To read full description, click on the title and a new browser window/tab will open. Have you used or worked with MediMushrooms International Ltd?